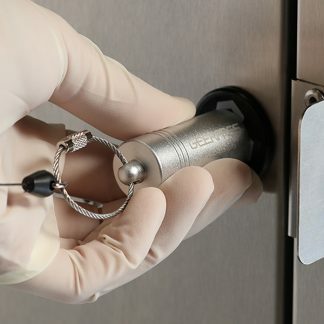 View cart “E-Key® Lock Assembly” has been added to your cart. The SAM 400® uses a patent-pending UV-C technology to remove airborne pathogens, eliminate particulates, and eradicate odor and VOCs. Kills 99.9995% of airborne viruses in minutes! 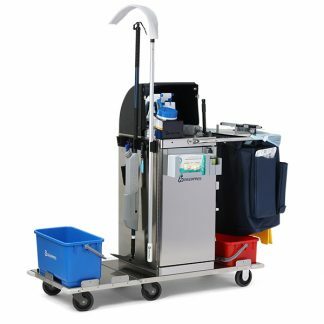 The NEW modular Enterprise® EVS Cart is ideally designed for the healthcare industry and is completely customizable to complement various cleaning protocols. ARE YOU DISINFECTING THE FLOOR? You will be surprised by our study findings. We are a nationwide manufacturer and distributor of cleaning supplies and equipment. The Advantex® G8’s revolutionary, large-capacity removable tank makes refilling easy. 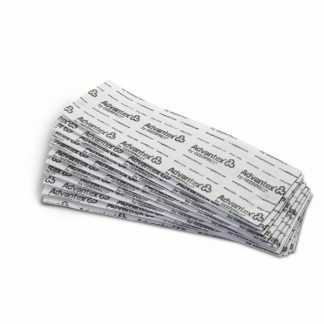 Our entire Advantex® single-use product line is systematically designed for all healthcare/clinical, terminal, cleanroom, and food service applications. From our legacy products including metal carts, buckets and wringers, today’s Geerpres® is so much more. We invite you to explore our growing line of EVS carts, mop handles, and microfiber flat mopping systems.